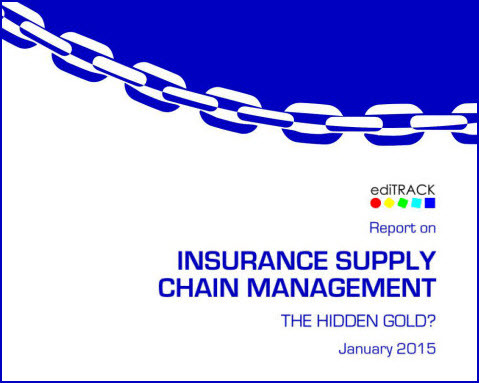 Welcome to our three part blog which covers the results found in our recent insurance supply chain survey. Our full report is 25 pages long so we’ve decided to share our findings and insights in three separate digestible chunks. Part one: What methods of communication are driving the insurance claims supply chain? “No industry can afford to ignore the digital environment which is driving supply chain processes to become faster, more effective, cost efficient and profitable.” Says Dr Sinéad Roden, Senior Lecturer in Operations & Supply Management, CASS Business School, City University, London.